My Crème de la Mer: Hot off the Press! 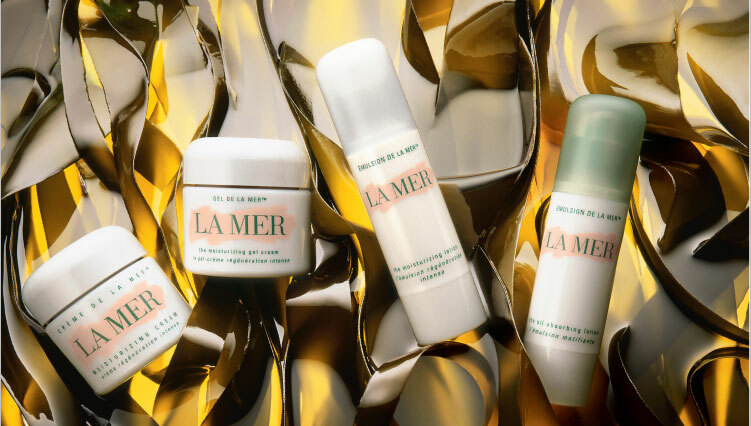 Two fantastic new developments have surfaced from Crème de la Mer South Africa recently, one: for the first time ever La Mer advertises, and two: upon consultation you receive a complimentary sample! "Only a select few will ever experience my Crème... it just takes too long to produce." The other September issue making headlines is Woman & Home, where Crème de la Mer not only has a double page ad on page 2, also a full page ad on page 101, covering the La Mer story, The Miracle Broth, and The Transformation. Both these ads invite to join La Mer for a customized, luxury moisturizer consultation, and receive a complimentary moisturizer! Fantastic! 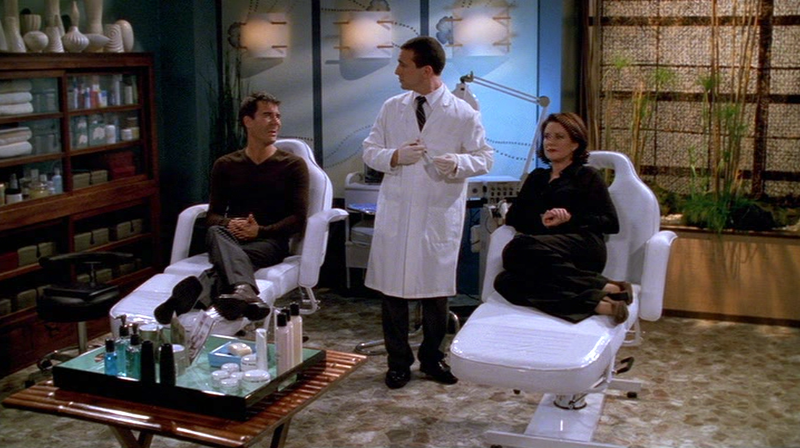 I have only ever once seen an official advertisement online for Crème de la Mer, which linked directly to lamer.com, and only ever in one TV series, Will & Grace , has Crème de la Mer been know for "product placement". We've seen Karen Walker keep of pot of Crème de la Mer on her desk at Grace Adler Designs, on the shelves of Barneys New York where Jack McFarland worked, and in season 5 , when Will Truman and Karen Walker went for a little Botox, we saw our favorite Crème on the shelves. The advert is in theme with the current La Mer campaign (I call it the Kelp Theme), showing the fabulous 4 La Mer moisturizers on it's kelp origin, with the headline (what's that? ): "Beyond Miraculous". I'm anxiously awaiting all the new and exciting advertisements that La Mer will tease and please us with in the future!